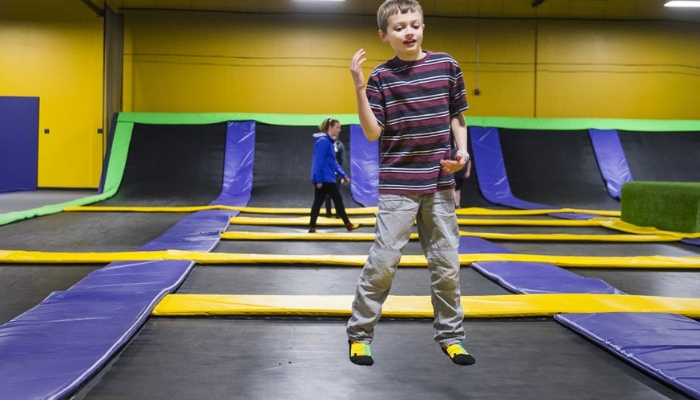 We offer a dedicated time just for jumpers with special needs. We offer a dedicated time just for jumpers with special needs. Music is played at a lower volume and the park’s atmosphere is calmer. 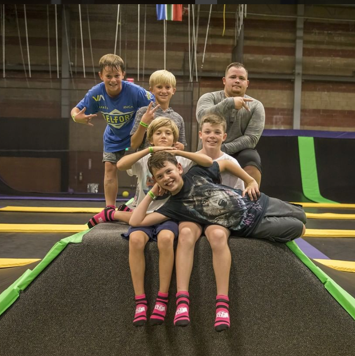 One parent or guardian can support jumpers on the trampoline for free. Siblings of jumpers are welcome to jump for the same price, but should be more careful during this time. 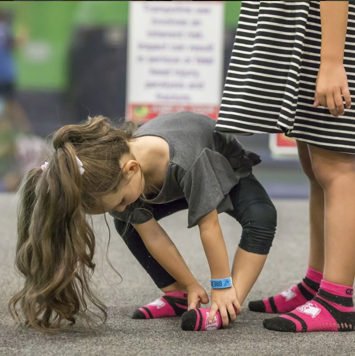 We have designed our trampoline parks with special needs as a primary focus, creating inclusive playgrounds where kids of all ages and abilities can come together in an environment that facilitates shared play and fun. 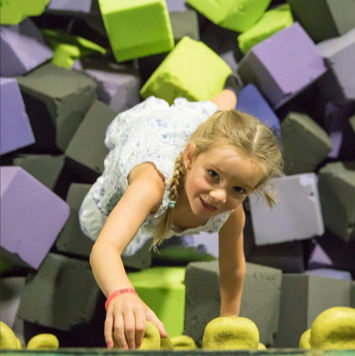 Our goal is for Get Air Sports to be a place where kids can just be kids. We hope you’ll join us! 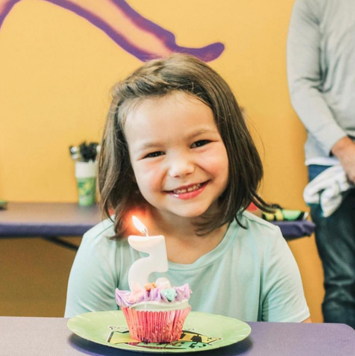 When you arrive, or call beforehand, talk to one of our team members and we’ll ensure proper accommodations are made to create a fun and enjoyable experience for all. Special Time Just For You is for special needs jumpers and their families.